My photography is an extension of how my heart sees the world, and you. I love to start a session with a coffee and a conversation about the deepest things in life, especially about you. I call it my work, but it’s really about you. Capturing who you are through my lens. Telling the story of your life right now, through my lens. 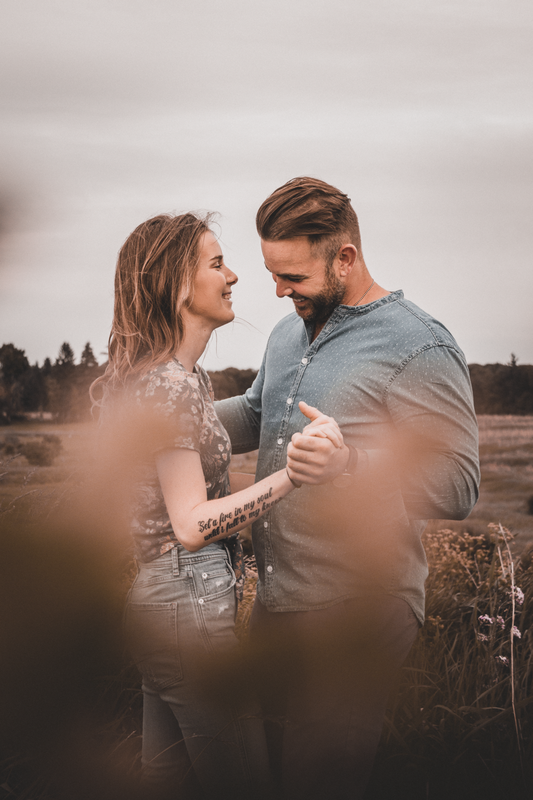 Whether it’s your senior photos, engagement photos or even some fun adventure shots – I will show you the heart of yourself. Let’s grab a coffee and talk about what makes you come alive. And then let’s capture it. A man travelled north, camera in hand. A man travelled light, his heart in his eyes. A man aching to find that still small voice, the one that set all that he saw on fire. Take heed, lest you step in front of his lens. He will strip your soul bare and he’ll do it again. For he knows what you cannot put into words; the colors of you and your life … yes, even the universe.